ASH Yorkshire is a Community Interest Company, established in 2013 to create a community hub and café in Bowling Park. Four local organisations were behind ASH: e:merge (a local youth charity), BD4 Community Trust (who provide services for young families and older people), the Friends of Bowling Park (who care for and provide a range of activities in the Park), and Futurekraft (with experience converting buildings for community use). Bowling Park is a Grade II listed park, a large green space in a deprived community which, from its magnificent heyday in the 1920’s, has slowly slipped into decline. For many, it felt overgrown and unsafe, attracting anti-social behaviour and vandalism. The Park Lodge mirrored the neglect visible in the rest of the park. Through the efforts of the partner organisations, supported by Futurekraft, an asset transfer was negotiated with Bradford Council so that the community could gain the use and benefit of this centrally situated space. Bowling Park has received little investment due to council funding cuts, and there are no community spaces available throughout the week within the immediate area. The Park has not met its full community potential and the significant benefits of access to urban green space for improved mental and physical health locally. 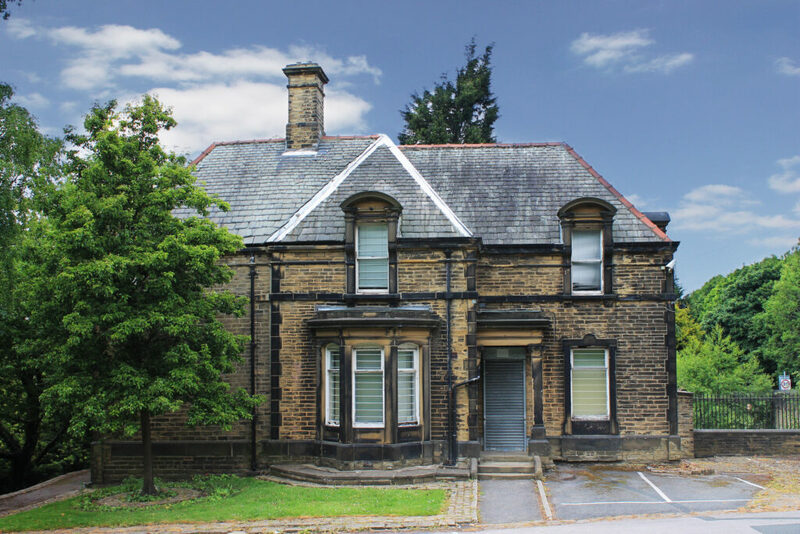 We have assisted in the painstaking process of securing an asset transfer of the Lodge building from Bradford Council to ASH CIC. An extensive community consultation solicited the views of local residents. Ideas were sifted and tested again within local community groups. Eventually the vision for a community café fully emerged. Based on this vision, Futurekraft was engaged to create a business plan and deliver a funding strategy that would enable the repair and remodelling of the building. In total, over £400K has been raised. After a six-year journey, the keys were formally handed over by local councillors and The Lodge could become a community café. Futurekraft were essential to the process of establishing the ASH CIC. They have walked with us every step of the way in raising over £400K, to the point where we have started work on building the new community hub and café. Bowling Park Lodge will provide a Community Café including a kids’ soft play area, a quiet zone with free WiFi, a base for outdoor activities in the park, and space for local community groups. It will be financially self-sustaining, as a social enterprise, with a membership group to promote and support ongoing development of the project. Many others have already seen their ideas transformed into fantastic sustainable projects through partnership with us. We can help make this a reality for you too. Futurekraft provide development and fundraising for small and medium sized churches, charities and social enterprises that desire sustainability and growth.